The cool cat is back! 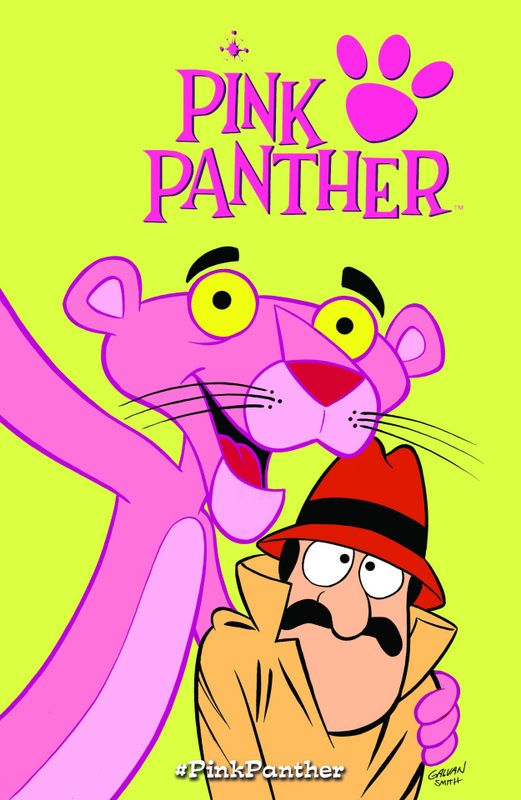 Generations of kids grew up loving the Pink Panther's unique style and wit on Saturday morning cartoons. And now today's best writers and artists are delivering original comic book stories that bring the trademark Pink Panther flair for confounding The Inspector and The Little Man to legions of new families and fans! This graphic novel is packed full-a pink with new stories by Batton Lash, S.L. Gallant, and YA author S.A. 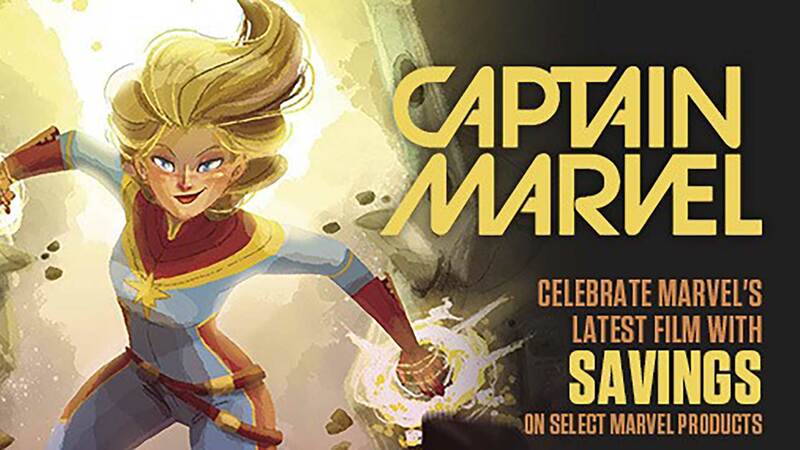 Check with amazing art by Disney animator Adrian Ropp, Archie artist Bill Gavlan, and G.I. Joe illustrator S.L. Gallant! 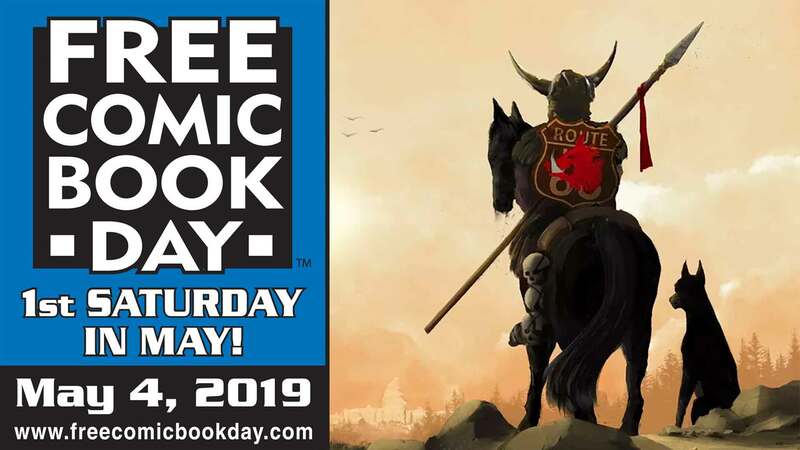 We also include for the first time ever, the original Free Comic Book Day story "The Mighty Pan-Thor!" along with some classic tales, design sketches, and more! Get more pink for your green with American Mythology's new Pink Panther series! Join the Pink Panther, The Ant and the Aardvark, The Inspector, and a host of other favorite cartoons for the all-ages event of the year! This volume collects Pink Panther #1-3, Trick or Pink Halloween Special, and the Pink Panther Free Comic Book Day issue.